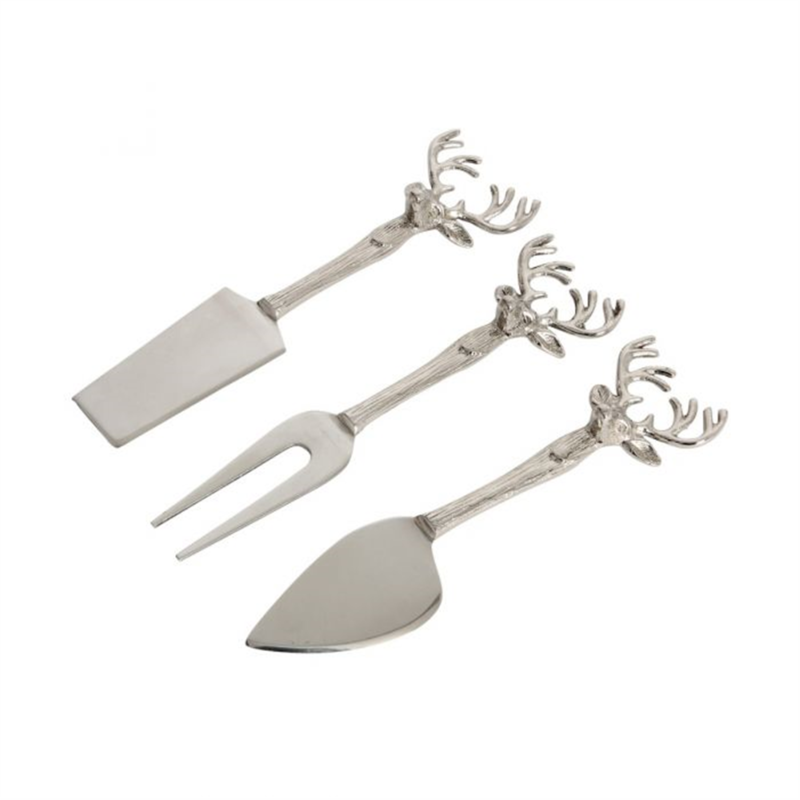 This unique cheese knife set will wow your guests with its stunning design. 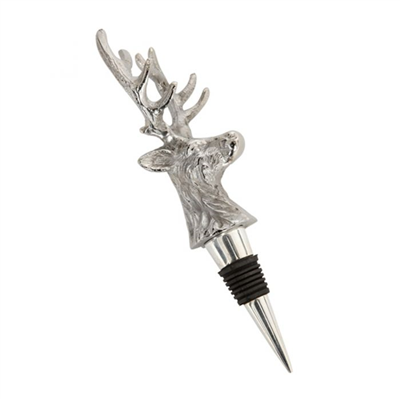 Inspired by the majestic stag, add a touch of the natural world to your after-dinner cheese board. 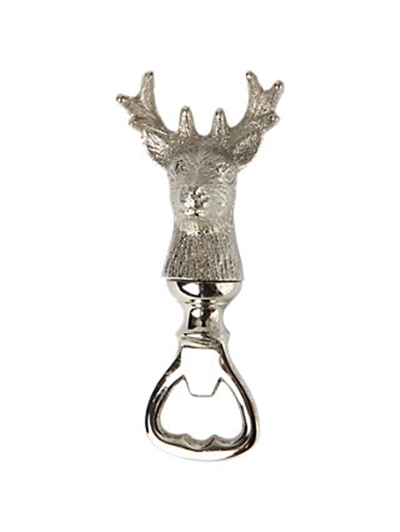 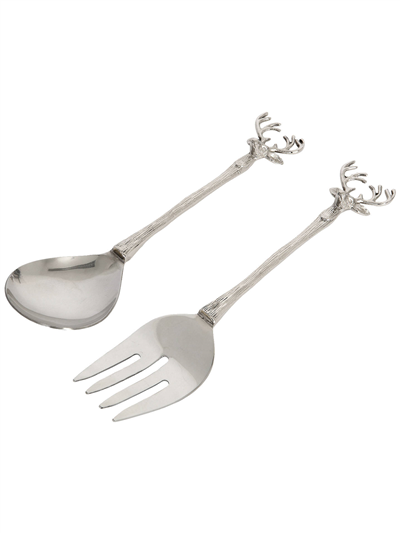 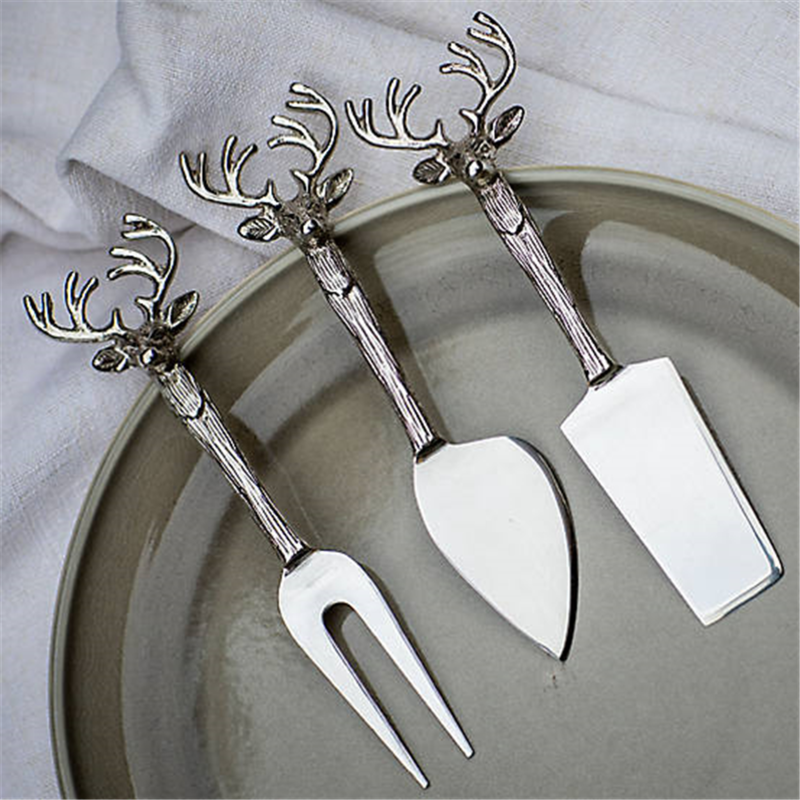 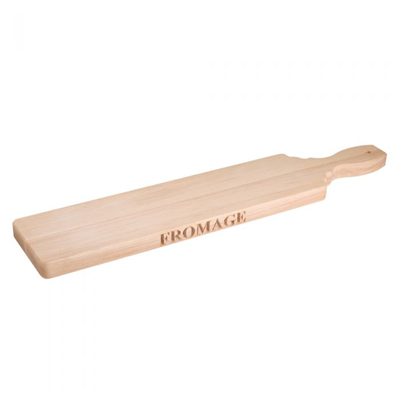 Each of the versatile cheese knives features a handsome stag head handle with intricate detailing and a high quality silver finish.